This week, Jamaican-born lyrical legend Canibus was recognized by and inducted into the Hip Hop Museum in D.C.
Jeremy Beaver, the owner of Listen Vision Recording Studio and founder of the Hip Hop Museum presented Canibus, whose real name is Germaine Williams, with his induction plaque. 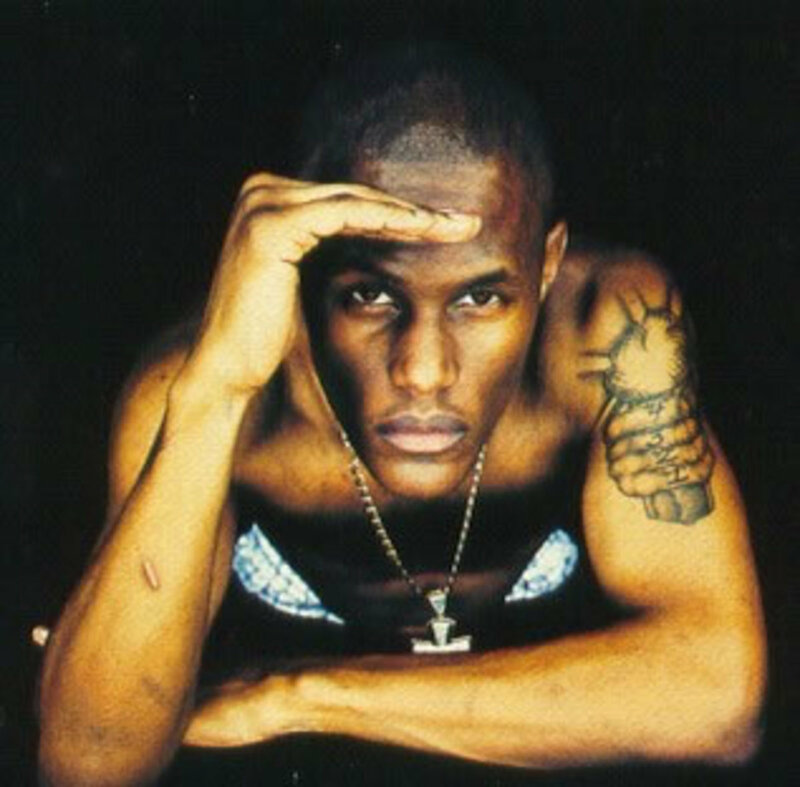 Canibus gave a heartfelt acceptance speech for an award that probably will never be recognized by mainstream media. See the footage from the museum below.